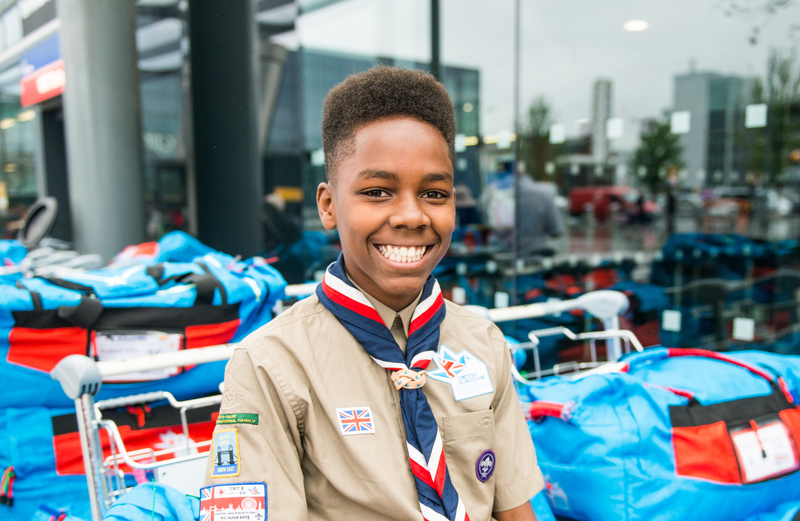 Our 80 years’ heritage means we understand Scouting and what cover you need. 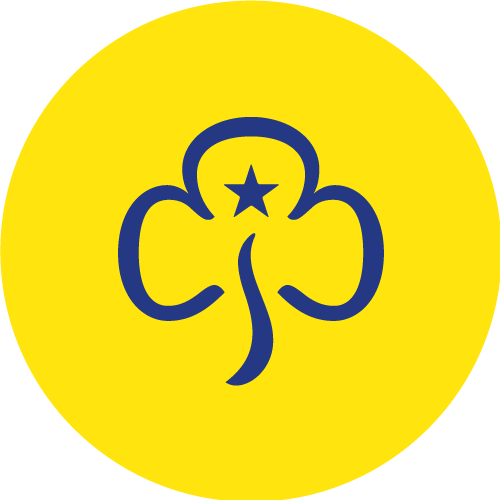 We use this knowledge, expertise and capability to support your Scout Group and your insurance requirements. 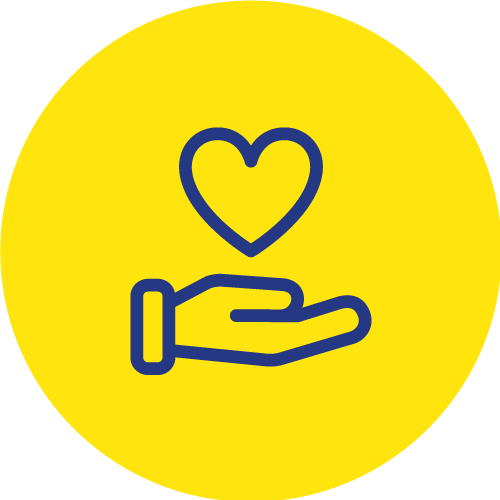 This, coupled with our flexible and empathetic approach, makes it easy for you to work with us. 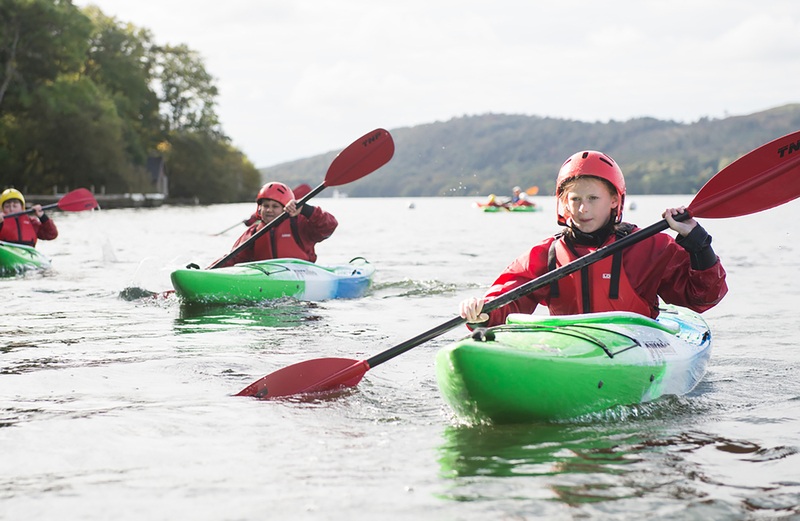 Find out more about the specialist insurance we arrange for Scout Groups, Districts, Counties and campsites. Insurance - Where do I start? We are your insurance broker, the only one owned by the Scouts. 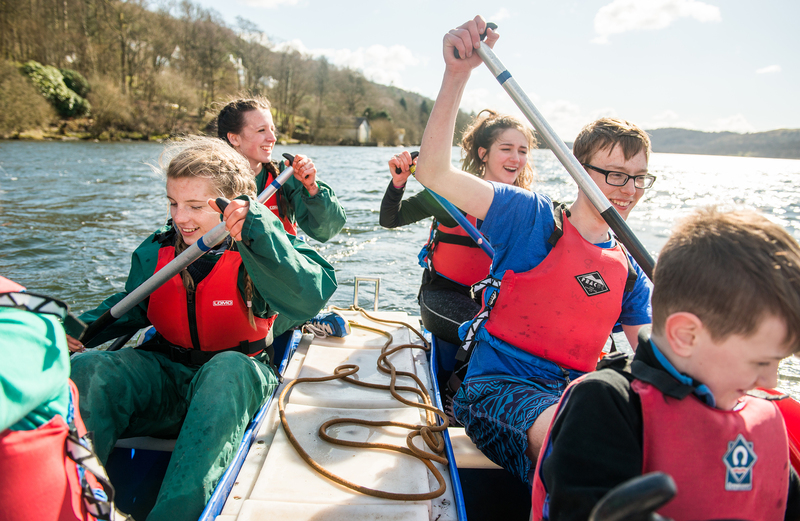 Over 80 years’ experience providing cover to the Scout Movement. 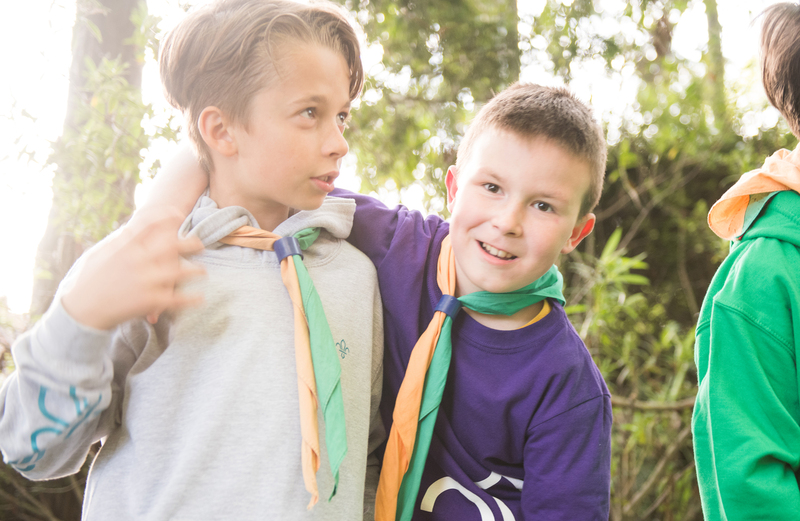 You get a personal service from our dedicated team of experienced Account Handlers, who between them have over 60 years’ experience of working with Scouts. 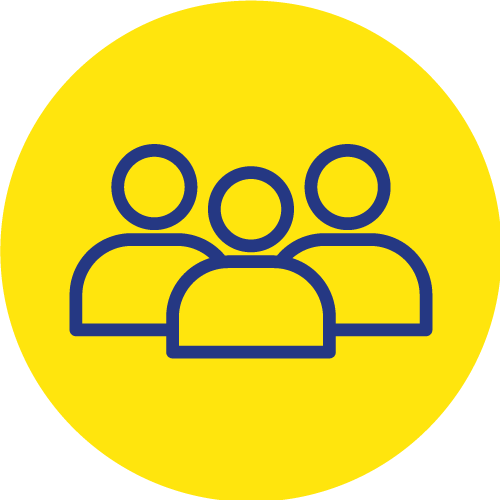 We work only with like-minded insurers who share our commitment and understanding of Scouting issues. If you need to make a claim, we help you through the process, getting you reimbursed as quickly as possible. You’ll be pleased to know we don’t charge broker administration fees (although some insurers we use may charge fees). 85% were very satisfied or satisfied with the service from us. (based on 320 replies from April 2017 to March 2018).